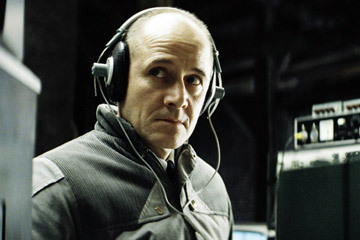 Having last night watched the excellent “The Lives of Others” DVD last night, a film about the activities of the Stasi in East Germany, the suggestion that the Police should hack more is more than a little scary. So we can expect the police to be running around installing key-loggers and trojans to any one who might disagree with the government of the day ? And who do you go to now if you suspect the men sitting in the car outside you house are trying to hack into your wifi, the Police.. it might be the police in the first place. 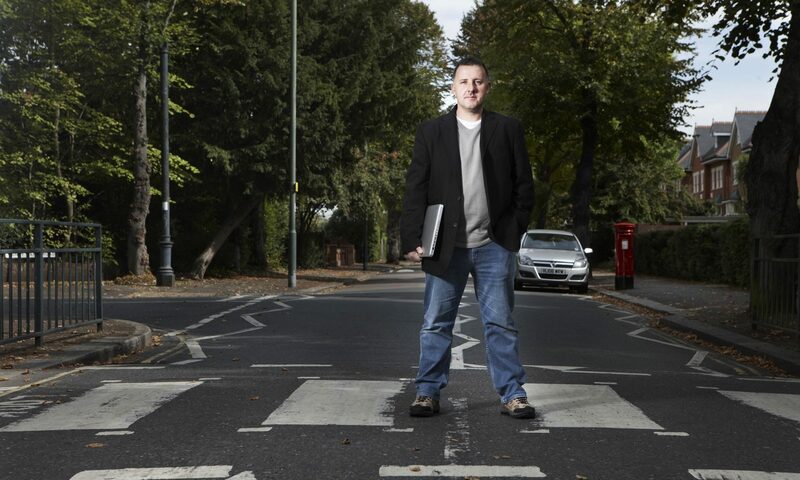 This is a story of most interest to those outside of the UK however, as most IP traffic in the UK is already intercepted by GCHQ via their black boxes at UK ISP’s, a benefit of the nearly 10 year old Regulation of Investigatory Powers Act. Written and submitted from home, using my home 802.11 network.. and confirmed by Constable Jones of Twickenham Police Station in his Vauxhall Astra parked outside.